We also specialize in creating Customized Training Videos for your Site Specific Equipment within the Petrochemical, Power, Manufacturing and all other industries. 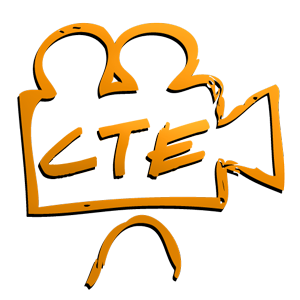 CTE Skills Video Production will work with your training department to capture the knowledge of your expertise and build a site specific video training library to coincide with your current procedures and programs. Our videos are thorough, yet concise and to the point. We create a step by step instructional video of exactly how to perform a task. No extra information, just an easy to understand and relevant video. We are reaching a critical point in our Industrial Economy. We are in the midst of a mass exodus from our skilled workforce. The Baby Boomers retiring and headed out the door much faster than we can get anyone properly trained. How great would it be if at a click of a mouse or swipe of a finger you can access a visual procedure to virtually any task on site. With CTE’s video library you could ensure Safe Start Up and Shut Down Procedures; Proper Calibrations, Alignments and Overhauls; as well as detailed animated explanations. The possibilities are endless. Contact us today to find out how to establish your future training program with CTE Skills Video Production.